Last year we reported that the Vita slim would be coming to the UK and Sony has now confirmed it. It will arrive February 7th and cost around £180. 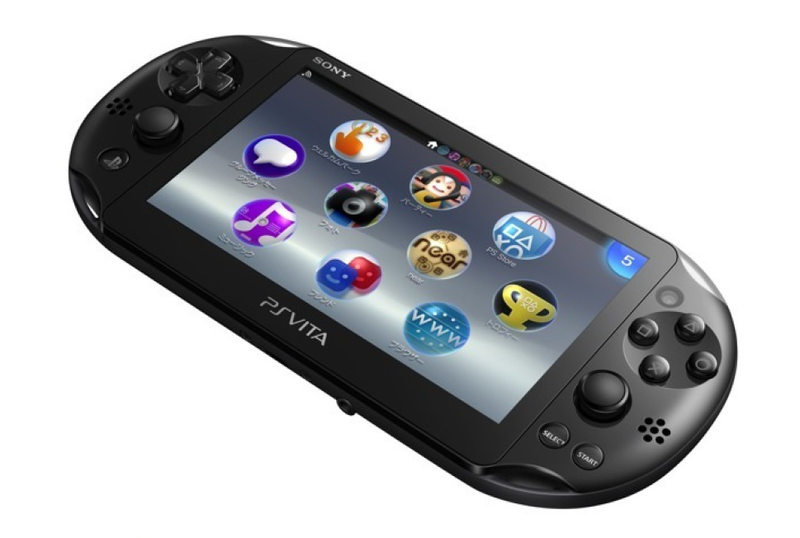 Sony has also confirmed that this will now be the only Vita sold in the UK once stock of the older models run out.